Electronic sport, also known as eSports, is a form of competitive gaming for professional video gamers, and its market growth is booming. eSports consists of a variety of competitive video games, for which you need nimble fingers and a fast brain to succeed. Like those in traditional sports, eSports fans have their favorite teams, watch matches, and even attend cup finals, rooting for their favorite stars from around the world. 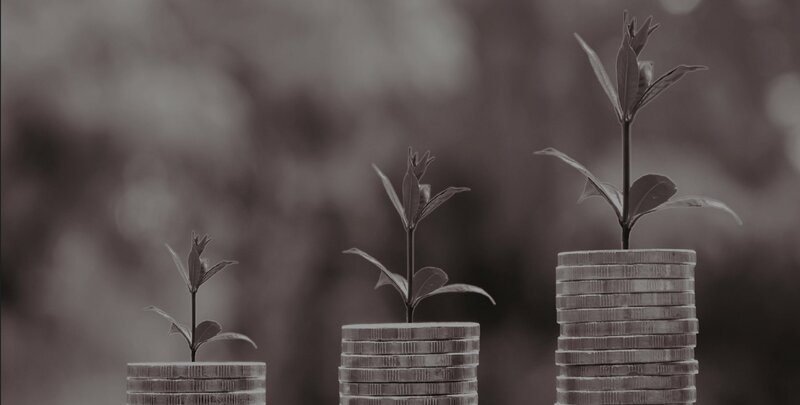 As specialists in the innovation and venturing market working with startups in different industries, we therefore felt the need to further investigate the innovative market trends and analyze cutting-edge models in this intriguing eSports industry. 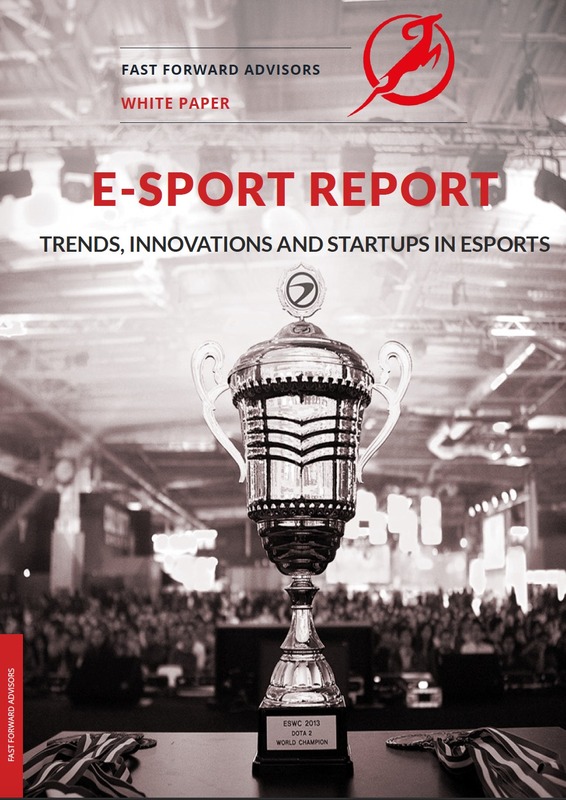 Our aim for this whitepaper is to provide an overview of the global trends in terms of eSports market opportunities, business & investment activities, existing players and innovative business models. 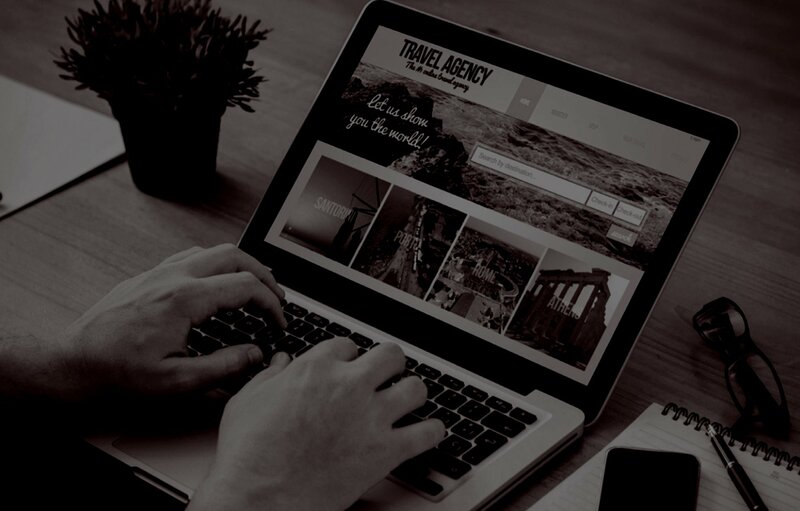 It should help businesses to have a better understanding on how to get their feet in this booming industry and to get some ideas about global trends, technologies and evolutions. 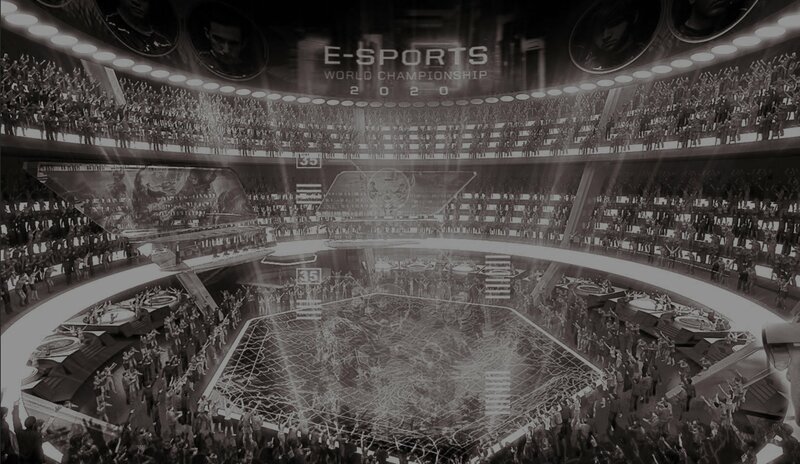 Stakeholders in the eSports industry can take notice of the worldwide trends, get inspired, learn and adapt accordingly. You can download this Whitepaper for FREE!